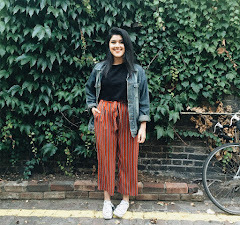 Today I have a fashion post for you guys, and it's featuring my favourite trousers! 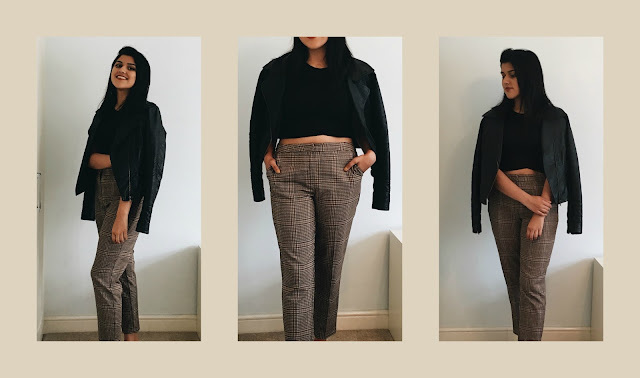 I am a sucker for checkered trousers, and I finally found one that really caught my eye quite a while ago! I bought these trousers around April, but I haven't got around to wearing them out anywhere. They're brown/beige checkered trousers - very formal - however for this blogpost I wanted to experiment different styles. Just because they have a very smart and formal look, doesn't mean you can't change your looks up to make it more suitable for other events! 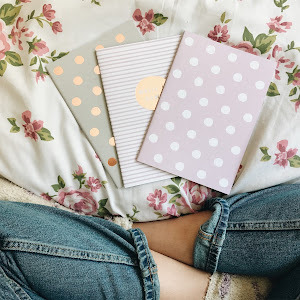 So here are a few looks I styled that can be worn for many kinds of occasions! For the first style, I decided to pair the trousers with a knit turtleneck top. It's good for those days where there's a cold breeze. This would be good for workplaces where the dress code is smart casual. I loved the way this outfit looked, and I would defo wear this to work or even an interview! It's very effortless and comfortable. For shoes, I would style it with some dupe Gucci loafers! I even styled the same outfit with a camel trench coat, which I felt really added a chic look to the outfit! 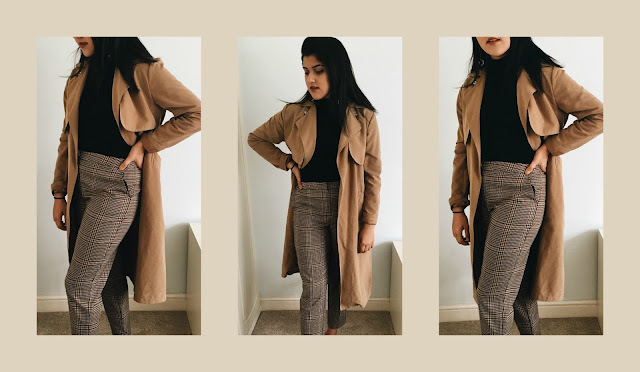 This outfit is so easy to layer up and add extra statement pieces - defo something I would want to wear to an interview or any occasion that requires you to look smart! This next outfit was inspired by an outfit Jennifer Aniston (playing Rachel) in friends was wearing. I LOVE her style when she starts to work for Ralph Lauren (my inner nerd side for Friends coming thru). The exact episode I'm referring to is season 5 episode 20 (i'm not crazy I swear!!). Anyways, she's wearing grey cigarette trousers with a black sleeveless top - which is what I was aiming for here. It's such a simple outfit, but it looked so good! I remember the first time I saw that outfit, I wanted one just like that. I decided to layer this outfit with a leather jacket! For shoes I'd style some all black converses to keep the outfit comfy! This is the same outfit, but I changed it up with a dusty pink oversized blazer. 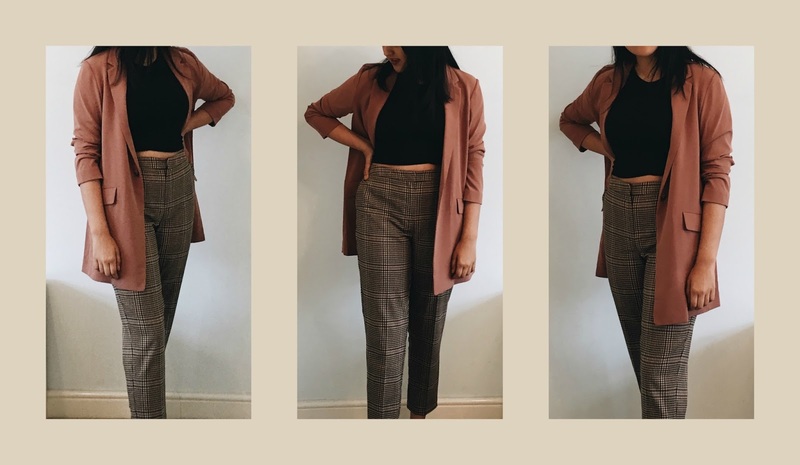 I LOVE this blazer and love love anything that is dusty/browny pink! I feel that the beige trousers went well with the dusty pink colour. 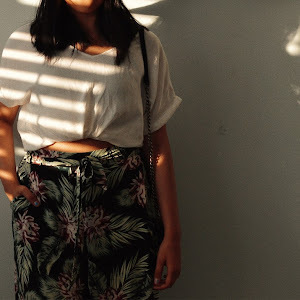 This top was featured in one of my previous posts, and I love the way it looks with these trousers! I tied a knot on the top, but it can be tucked in if it's better for you! 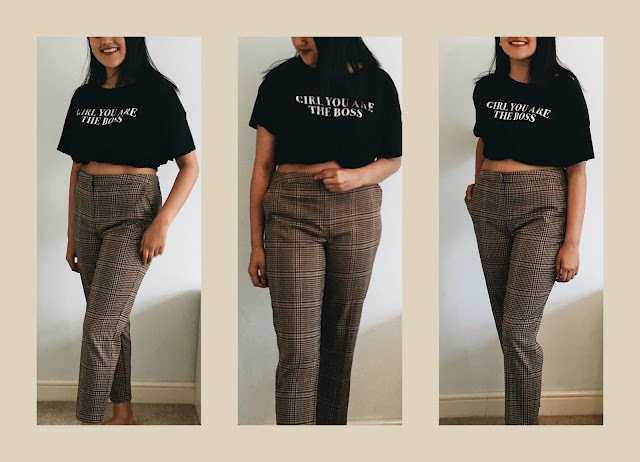 I feel that black tops look the best with these trousers, and the minimalist font helps to keep the outfit simple and chic. Again, a very comfy outfit that I would style with converses! For this last outfit, I experimented by wearing the same colour top with the trousers. I was a bit hesitant at first, but it doesn't look half bad! I love the flared sleeves, giving the outfit a slightly more formal look. I would wear this to a smart/casual event! For this outfit, I could wear some strappy or block heels - maybe beige heels? Might be a bit too much beige, but worth trying!